Seneca Creek sunrise. A reason to get up early! For me the Chesapeake represents a sanctuary from the rest of the world. A truly wild place, the Bay gives us so much. It's a place to get away from all the insanity. Fresh wild fish, crabs, oysters, and clams . . . screeching seagulls chasing schools of rockfish, and gorging themselves on the ripped up chunks of alewife and menhaden. 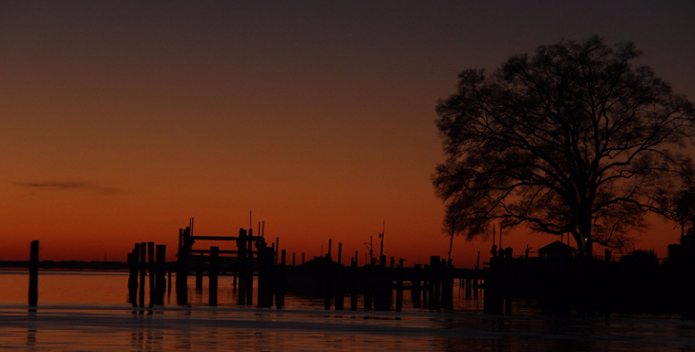 The Chesapeake's health depends on us--the Bay will only give as much as we give. And if we take more than we give, she will let us know. The Bay is much like our own body and it responds to how we treat it. Ensure that Charles and future generations continue to enjoy extraordinary places like these along the Chesapeake. 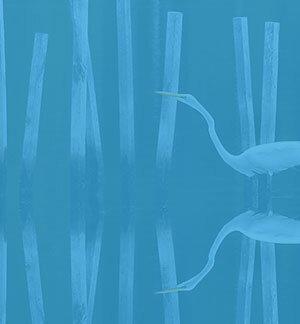 Support the Chesapeake Clean Water Blueprint--the plan to Save the Bay!